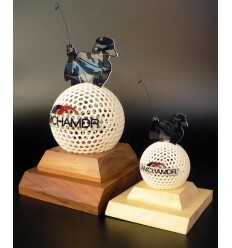 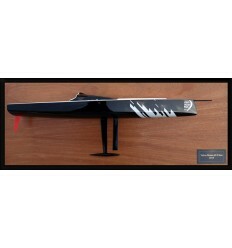 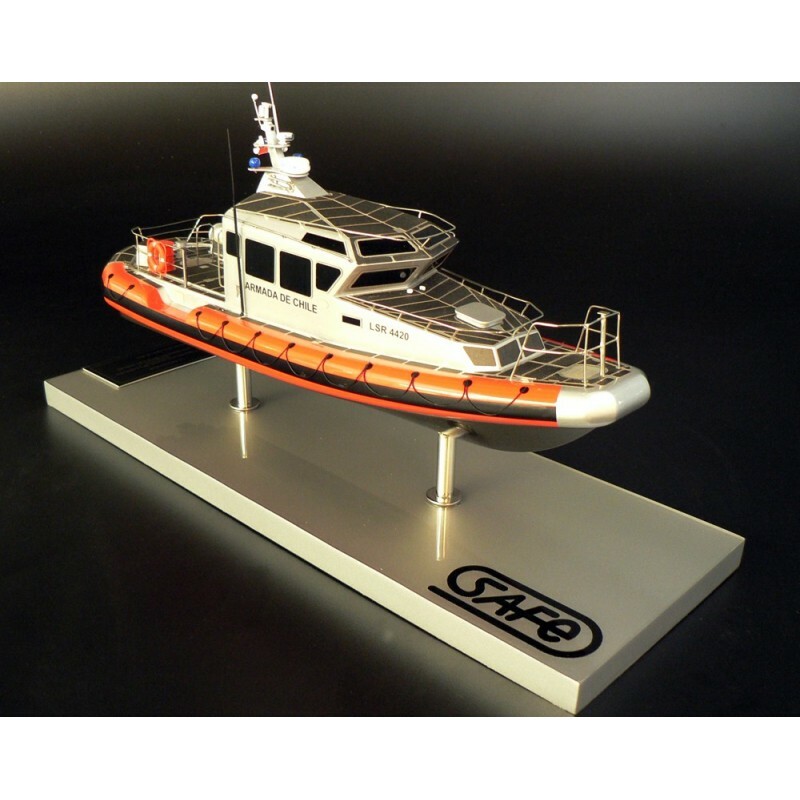 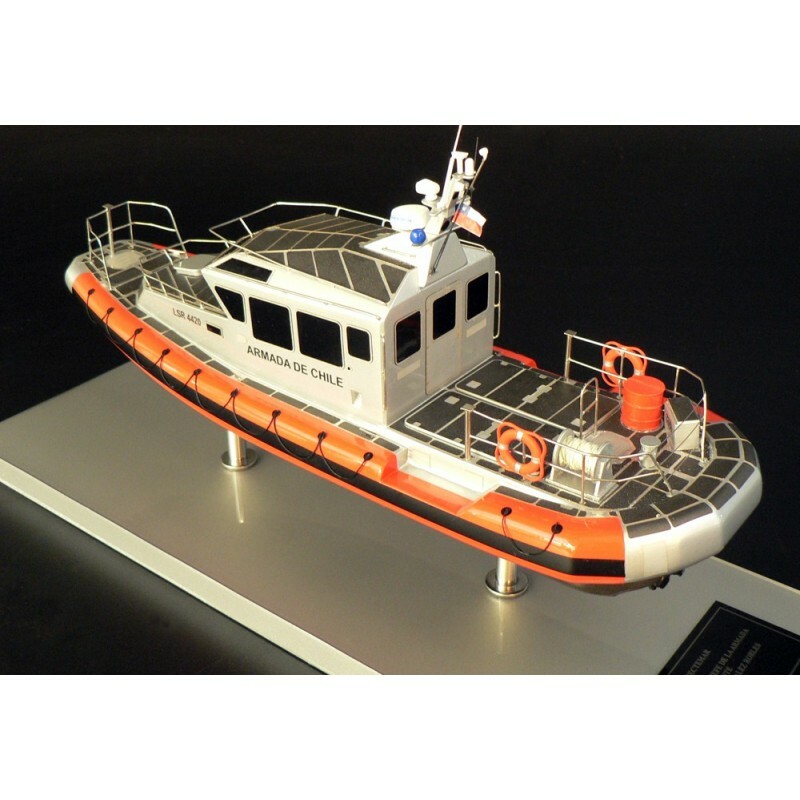 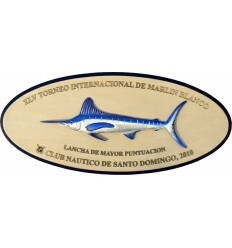 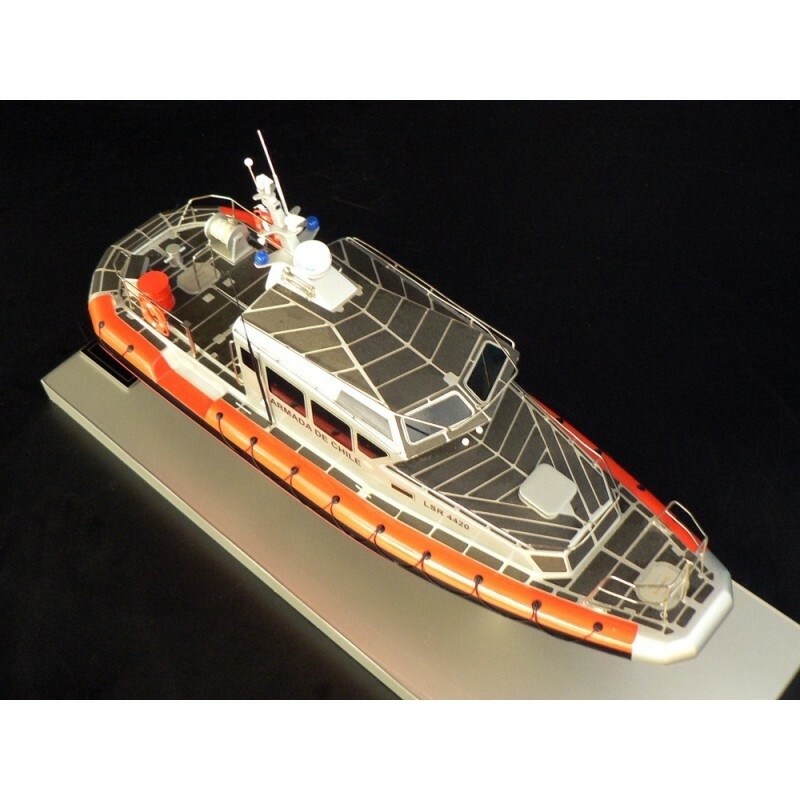 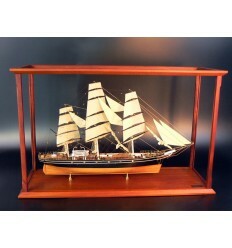 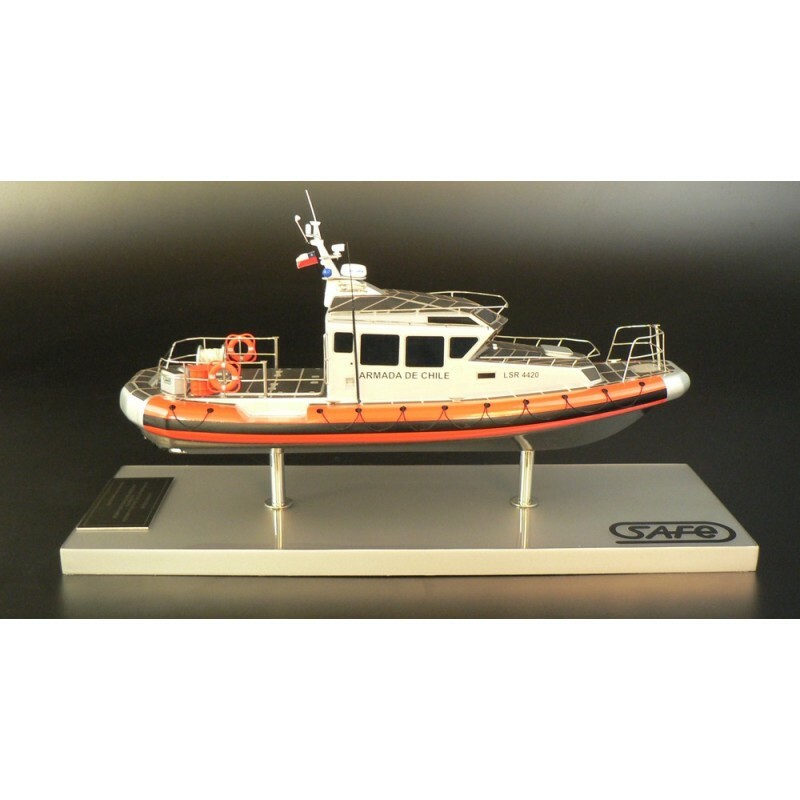 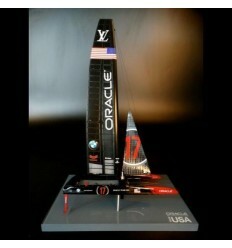 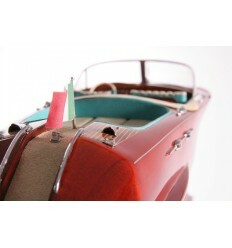 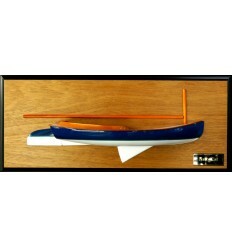 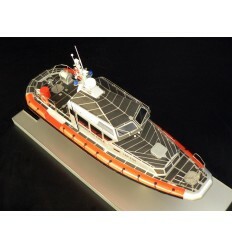 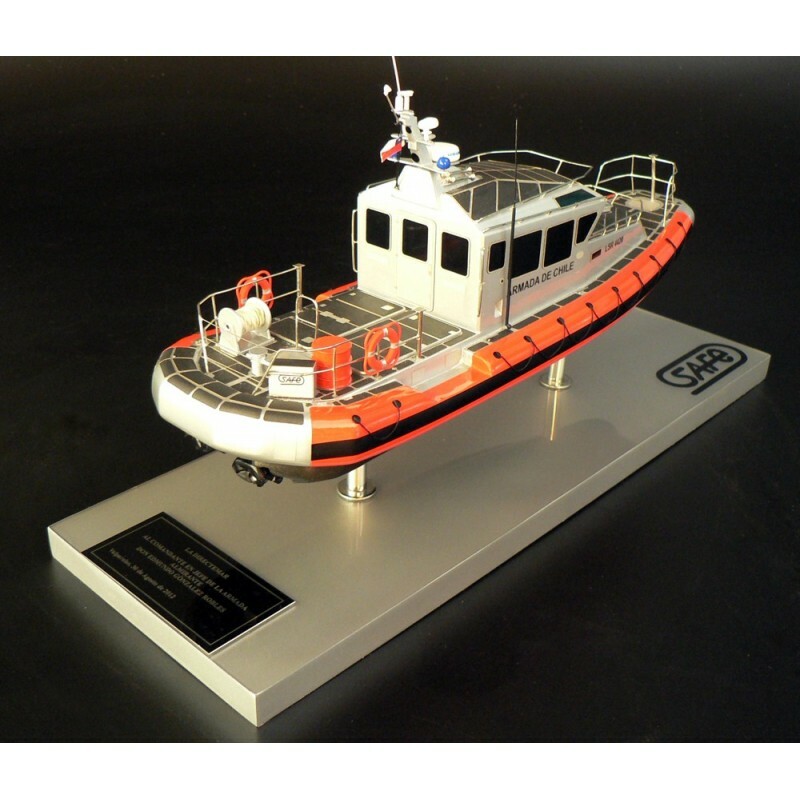 Looking for a custom model of your military, fire and/or rescue boats ? 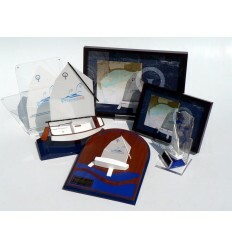 Ask for a free quote. 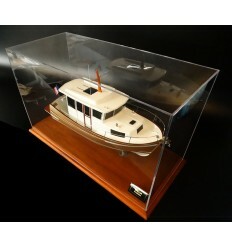 At Abordage, we are able to build what you have. 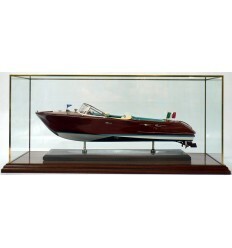 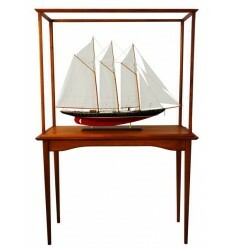 Discover this wonderful replica of the SAFE 33 Full Cabin Inboard.